WE SPECIALIZE IN SHORT SALES!! "©2018 CENTURY 21 Picciuto. 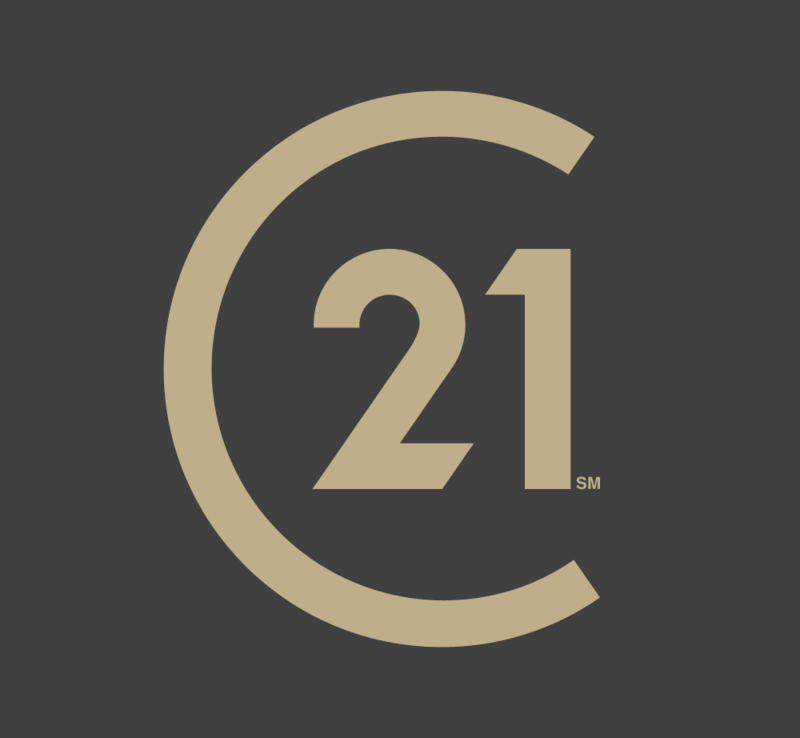 CENTURY 21® is a registered trademark owned by Century 21 Real Estate, LLC. Equal Housing Opportunity. 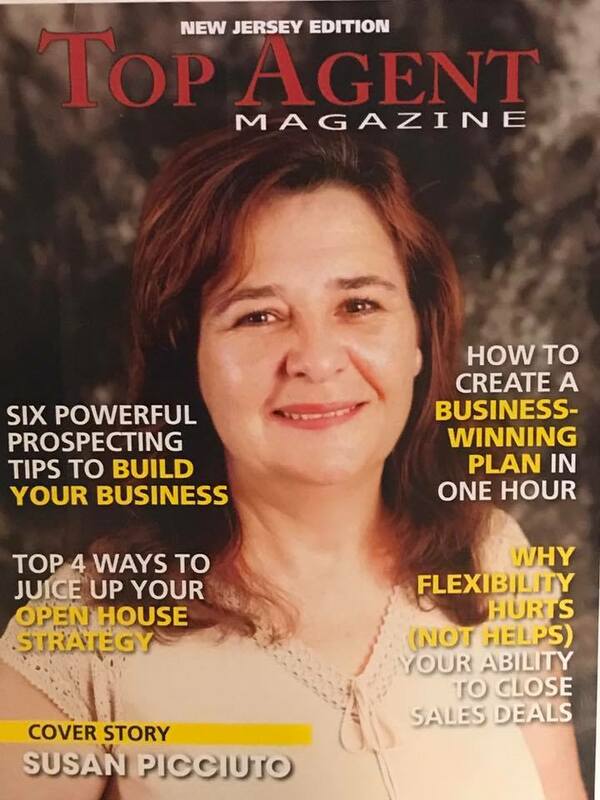 Each office is independently owned and operated." Copyright 2019 Garden State Multiple Listing Service, L.L.C. All rights reserved. Information deemed reliable but is not guaranteed. 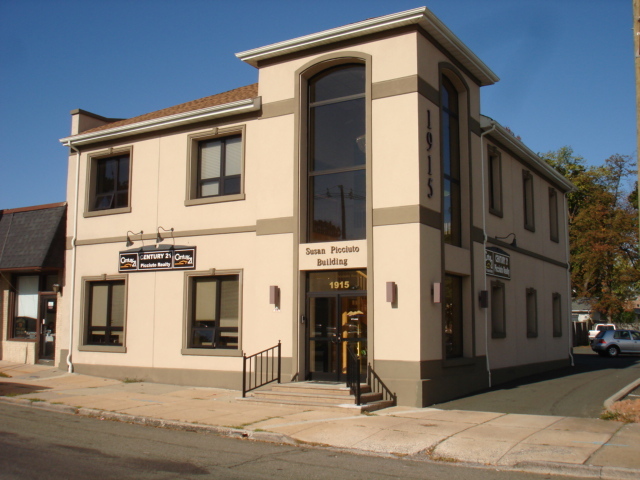 The data relating to real estate for sale on this web site comes in part from the IDX Program of Garden State Multiple Listing Service L.L.C. Real estate listings held by brokerage firms other than Century 21 Picciuto Realty are marked as IDX listings. Information provided is for consumer\'s personal, non-commericial use and may not be used for any purpose other than to identify prospective properties consumers may be interested in purchasing. Century 21 Picciuto Realty does not display the entire GSMLS IDX database on this website. The listings of some real estate brokerage firms have been excluded. This site will be monitored for \'scraping\' and any use of search facilities of data on the site other than by a consumer looking to purchase real estate, is prohibited. Listing broker has attempted to offer accurate data, but buyers are advised to confirm all items. Information last updated on 2019-04-24. NOTICE: The dissemination of listings on this website does not constitute the consent required by N.J.A.C. 11:5.6.1(n) for the advertisement of listings exclusively listed for sale by another broker. Any such consent must be obtained in writing from the listing broker.